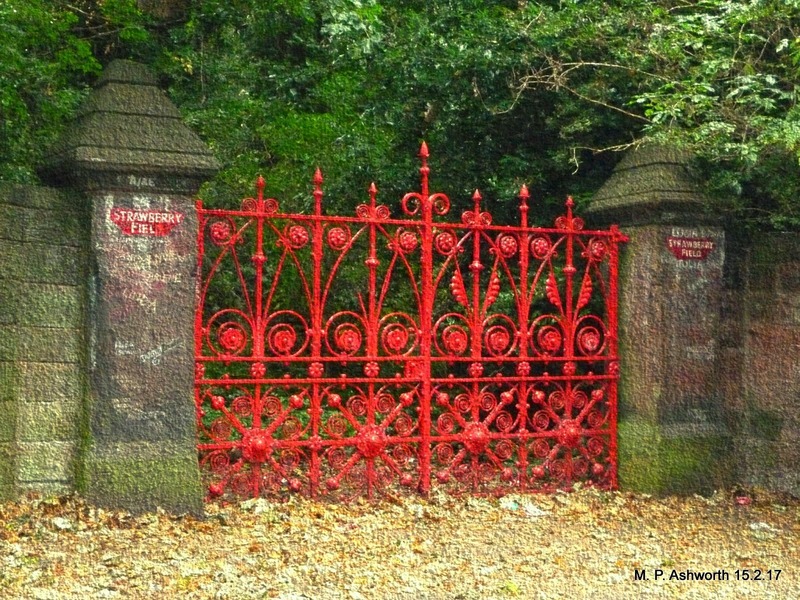 'There Are Places I Remember': Strawberry Fields Forever - 50 Years Ago Today! 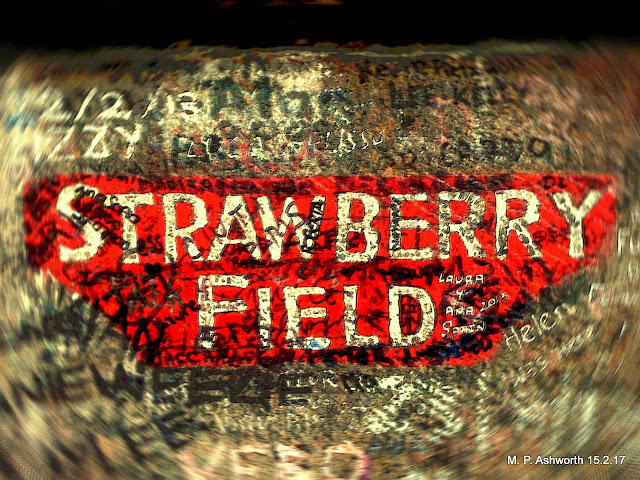 Strawberry Fields Forever - 50 Years Ago Today! Perhaps the greatest single The Beatles ever made, Strawberry Fields Forever was written by John Lennon and first released as a double a-side with Penny Lane in the UK on 17 February 1967, 50 Years Ago Today! 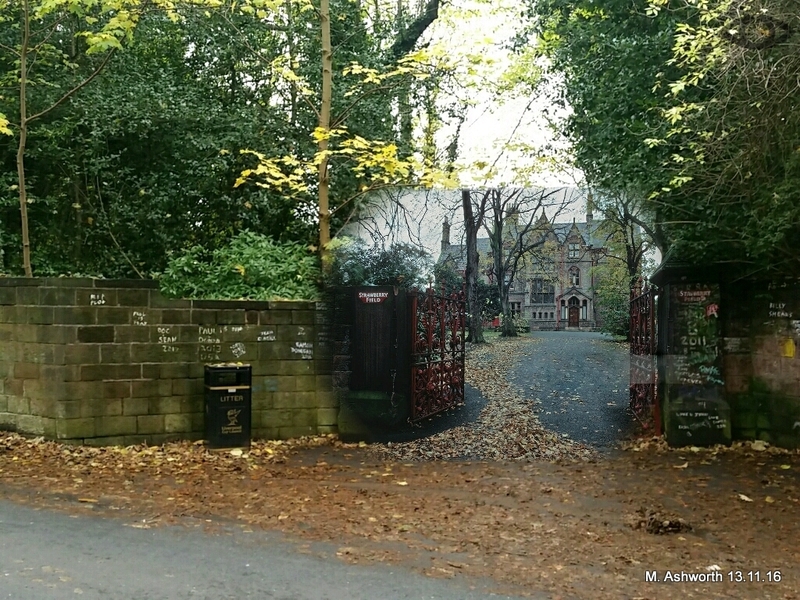 To acknowledge the 50th anniversary I wanted to write a lengthy piece to accompany the pictures,with my newly created Then and Now blended photo as the centre-piece. In fact, Strawberry Fields was to be the subject of my very first blog post in 2009. Unfortunately, the text still isn't finished (whereas there have been three or four posts about Penny Lane to date). 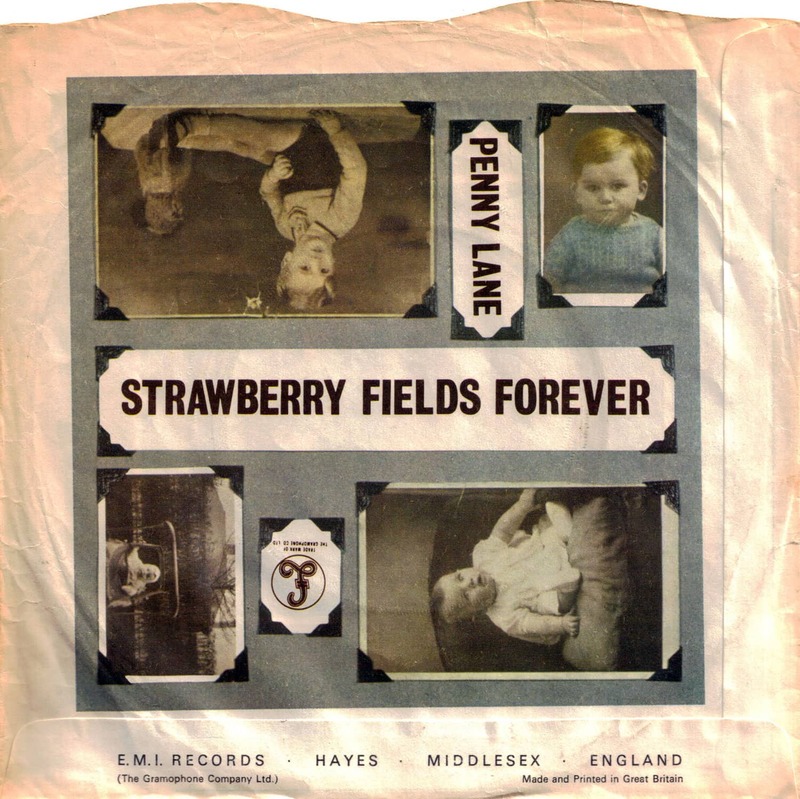 Rather than miss the anniversary, here's some photos together with the fantastic restored promotional video for the song filmed in Knole Park, Sevenoaks, Kent on January 30 and 31 1967.